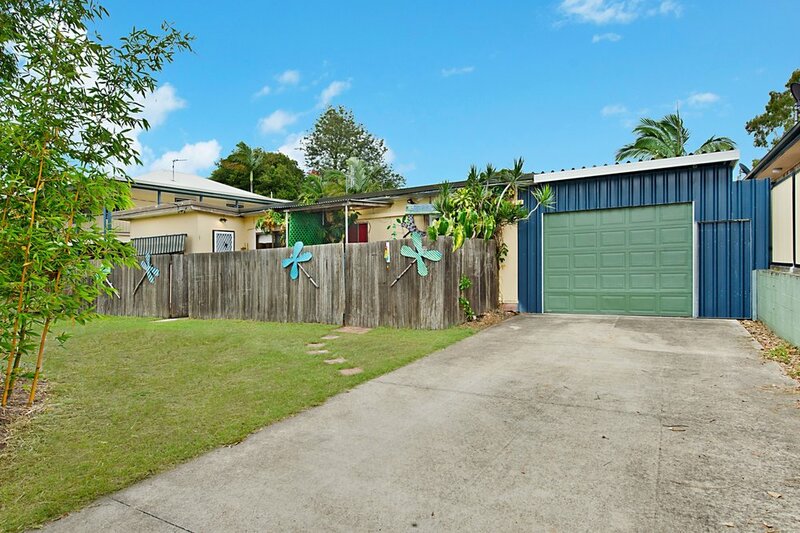 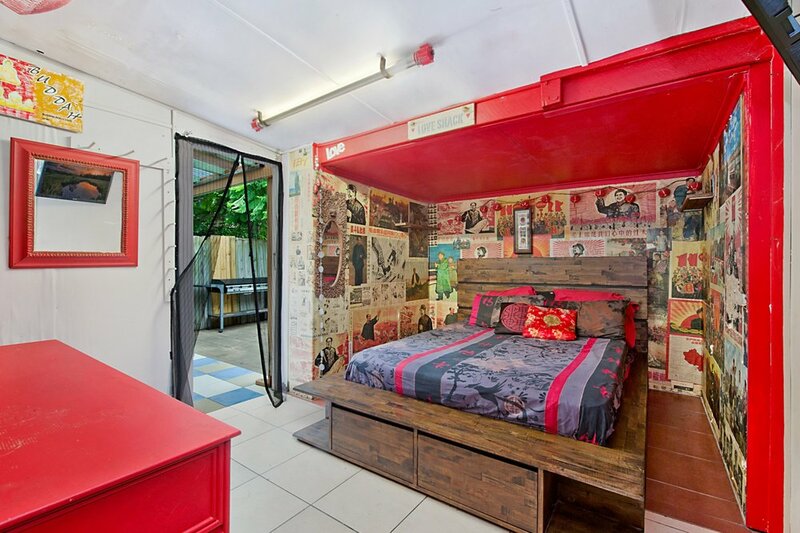 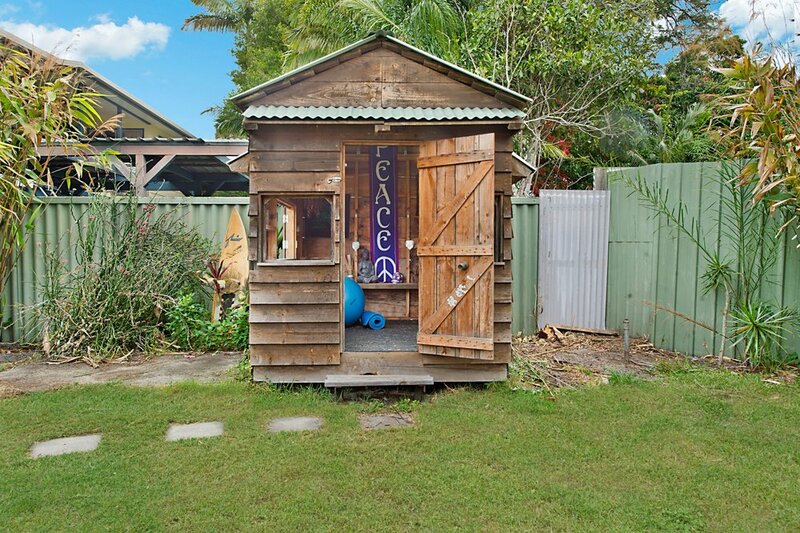 Beach style shack with loads of potential to capitalise in a sought after area. 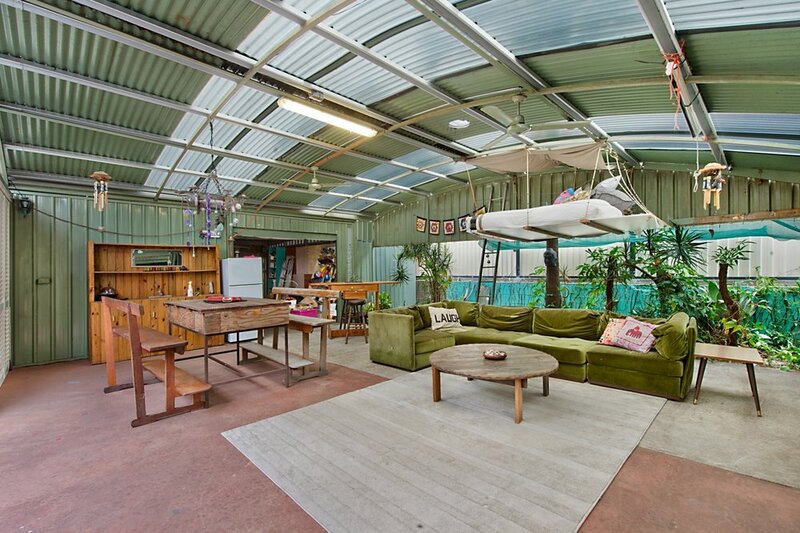 A property that could come as a delight to the savvy renovator, first home buyer or investor, nestled on 784m2. 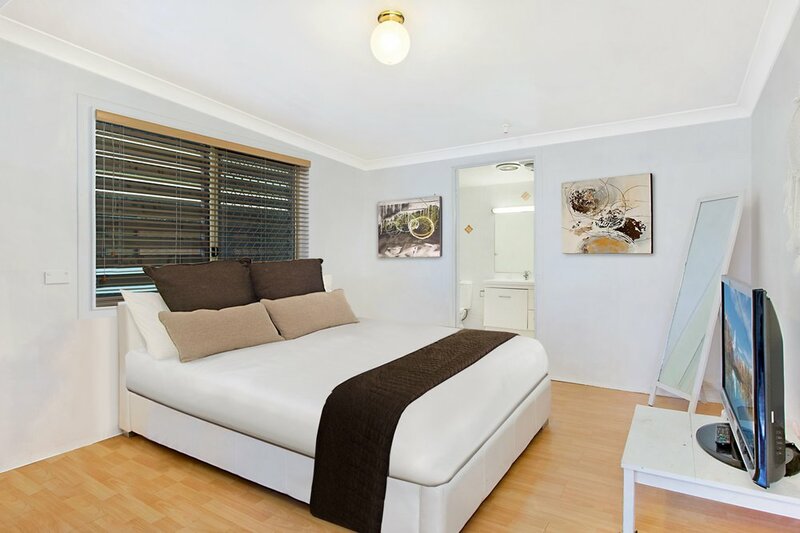 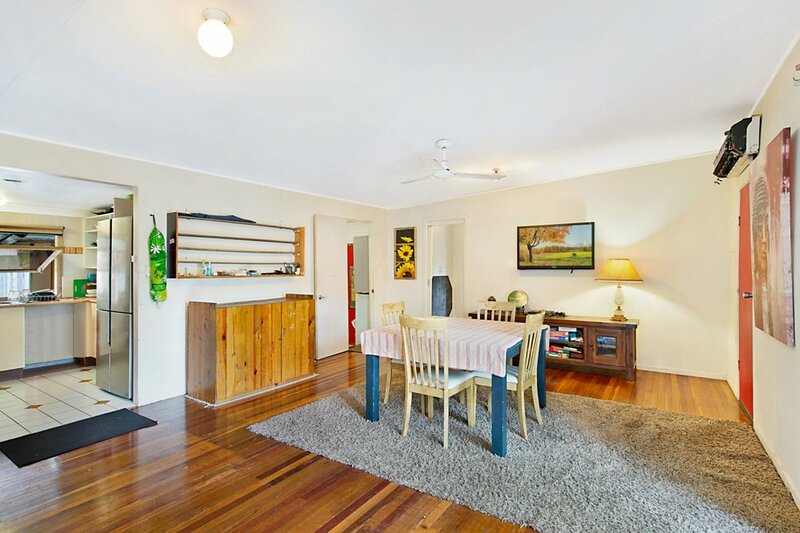 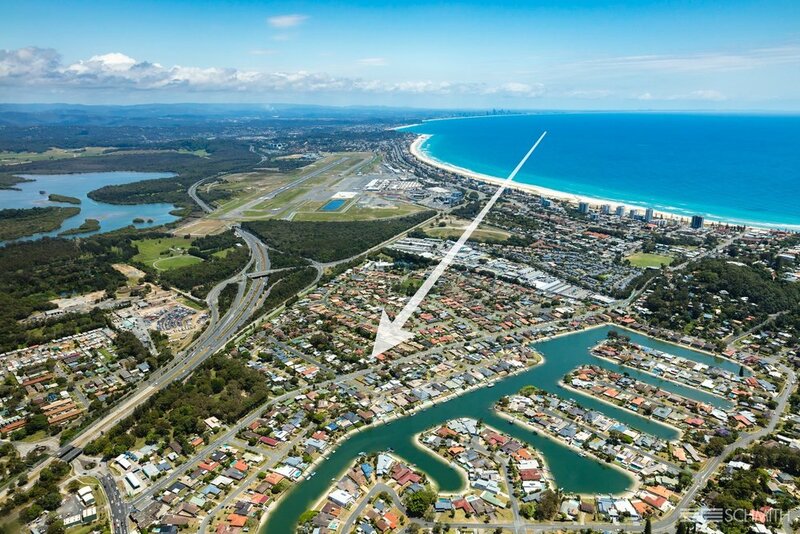 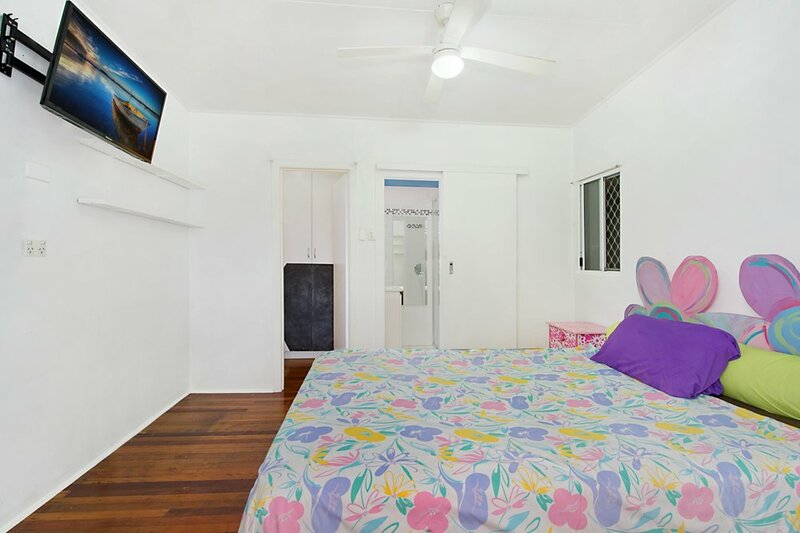 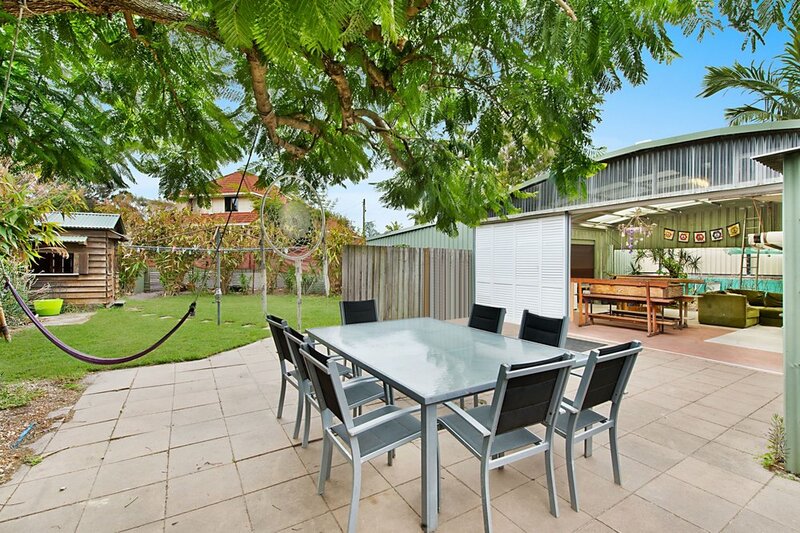 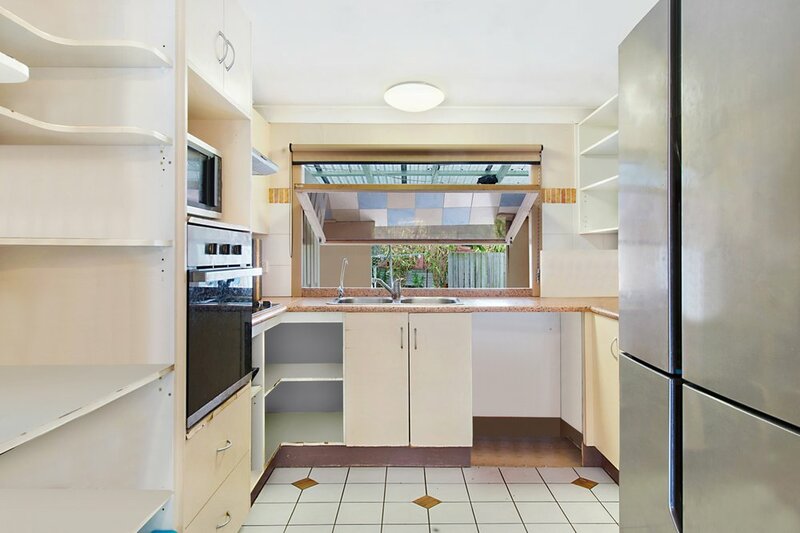 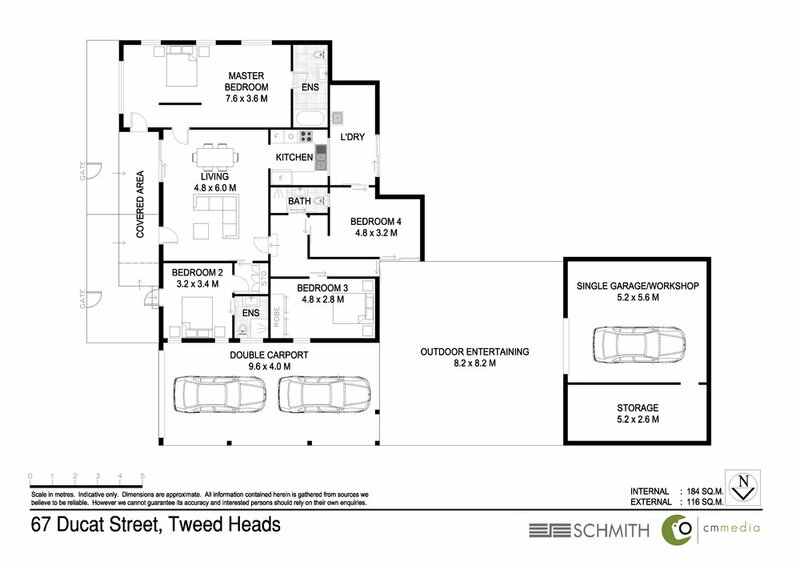 Short walk to the Tweed river, the famous Kirra beach, cafes', restaurants and public transport. 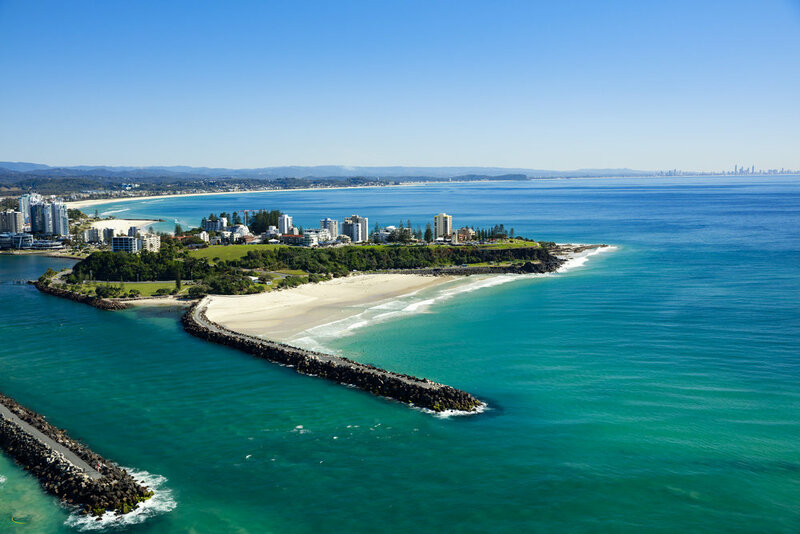 With boundless options, come and take a look for yourself.